Short Business Description: The Model Primary School is a thriving educational community, made up of students, parents, teachers and management. With a tradition of education dating back to 1832 The Model School has provided an all-inclusive education for boys and girls of primary school age. 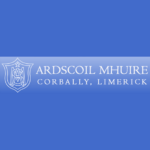 Short Business Description: Ardscoil Mhuire has a long-standing history of promoting and fostering academic excellence in all year groups and at all levels. Our school is a place where each student is motivated, encouraged and supported to achieve her full academic potential. 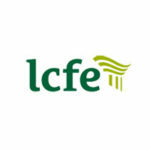 Students and staff are dedicated to the realisation of full academic potential. 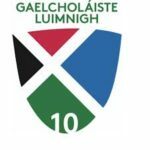 A number of initiatives are in place in order to enhance and maintain academic excellence in Ardscoil Mhuire. 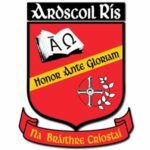 Short Business Description: Ardscoil Rís was formally opened in Limerick on the North Circular Road on September 1st, 1963, when it welcomed 52 pupils. 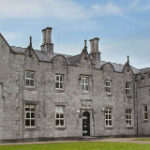 Classes were held in an old coach house attached to Shelbourne House until the first purpose-built classrooms were available. This first intake included Pat Cox, then a noted debater, later a distinguished academic, journalist and finally President of the European Parliament. 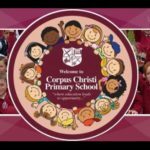 Short Business Description: They aim to provide a visibly Christian environment where staff and pupils can achieve their full potential as human beings intellectually, physically, socially and spiritually. 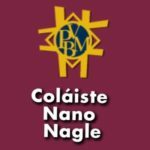 Short Business Description: Their School is a Christian community which welcomes students in the tradition of Nano Nagle, foundress of the Presentation Order. A primary aim of their school is the pursuit of academic excellence. They seek to develop the full potential of each person; intellectual, spiritual, emotional, social, physical and creative. 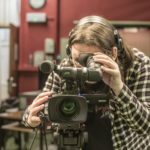 To achieve this the school strives to provide an educational environment suited to the needs of each individual, within the demands of a changing world. 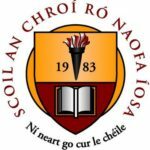 Short Business Description: Scoil Chroí Ró Naofa Íosa was originally part of Scoil Maria Auxiliatrix, which began as a National School in Fernbank in 1947. However, by 1965 the enrolment in the Primary School was so large that it was deemed necessary to establish a separate Infant School for children aged between 4 - 7 years of age. 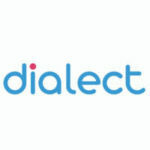 native and give them a memorable and fun experience. 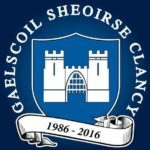 Short Business Description: Gaelcholáiste Luimnigh is an all-Irish Post- Primary college. 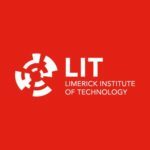 All subjects (except other languages) are taught through the medium of Irish. 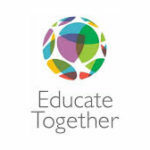 Gaelcholáiste Luimnigh is inclusive in its intake and is comprehensive in its curriculum. Short Business Description: In 1964 the Right Reverend Monsignor Micheal Maloney founded The John F. Kennedy Memorial School. 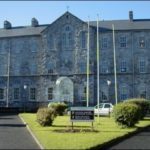 The School is named after the famous American President who visited Ireland in 1963. On the last day of his visit President Kennedy addressed thousands of people in Limerick. Monsignor Moloney was very impressed by him. In November that year President John F. Kennedy was assassinated in Dallas Texas. Monsignor Moloney decided to name the new primary school in his memory. 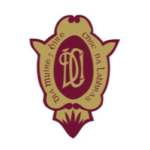 Short Business Description: Laurel Hill Coláiste FCJ is a Catholic Voluntary Secondary School for girls, where Irish is the medium of instruction. Their mission is to provide a broad, balanced, education which fosters the academic, spiritual, personal and creative development of each individual, in a respectful and caring environment. 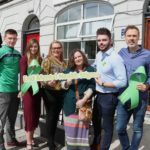 Short Business Description: In 2002 a group of parents under the Chairperson of Ingo Biggs set up a start-up committee to have a second Educate Together school opened in Limerick. 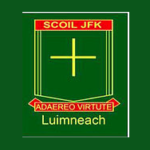 Limerick School Project opened in 1989 and it was felt that parents now needed a second school in Limerick. 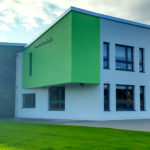 The school opened in September 2004 with 12 children in Junior Infants. 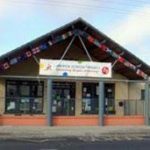 Short Business Description: Limerick School Project NS first opened its doors in September 1989 with 2 teachers, Ms Eileen Kennelly as Principal and Ms Orla McCoy. 56 children attended on the first day, ranging from Junior Infants to fourth class.